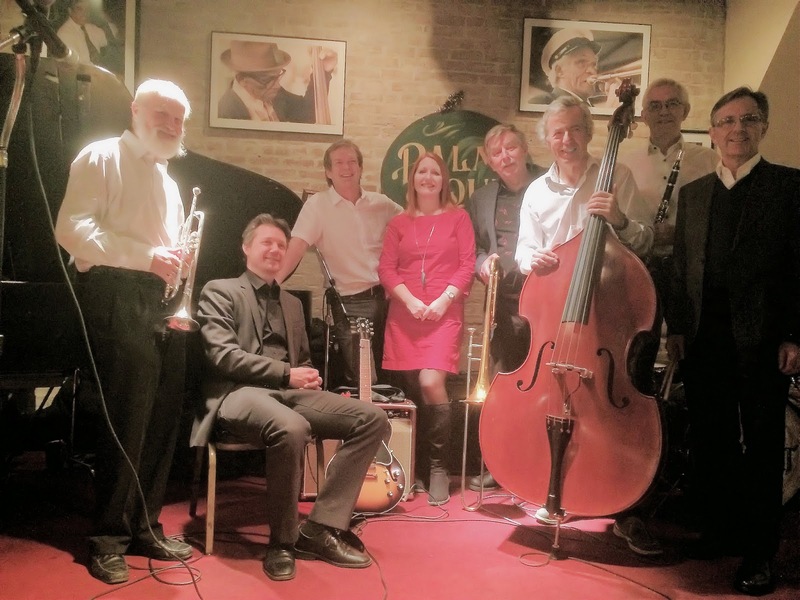 We are 8 amateur mucisians from Trondheim playing jazz traditional style jazz (Dixieland) with roots in New Orleans. 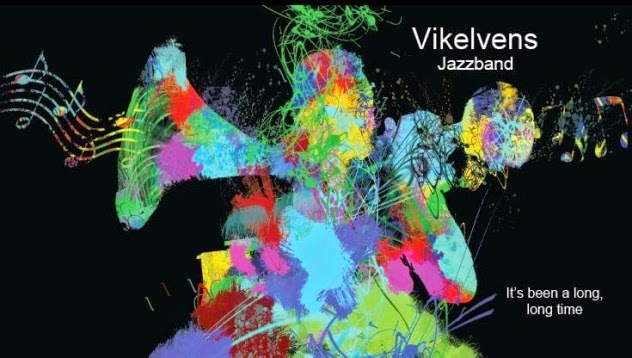 The band was establish in 1984.We plays at a local jazzcafe (Olavs Pub), at private celebrations, at churches and have had several projects together with choires. The big event for us this year was the visit to New Orleans February 12. - 18., with a short stop in New York 19. - 21. 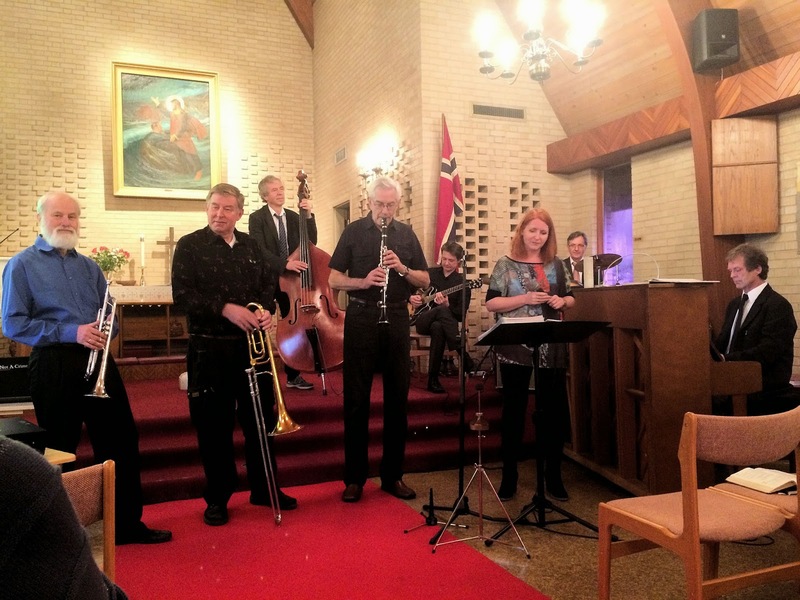 In New Orleans we played at Palm Court Jazzcafe, Natchez and the Norwegian Seamen Church. The trip was planned with good help from the Seamen Church.